Sydney’s old school soul and R&B connoisseurs JONES Jnr have just released their debut EP Step on Sleep late last week. 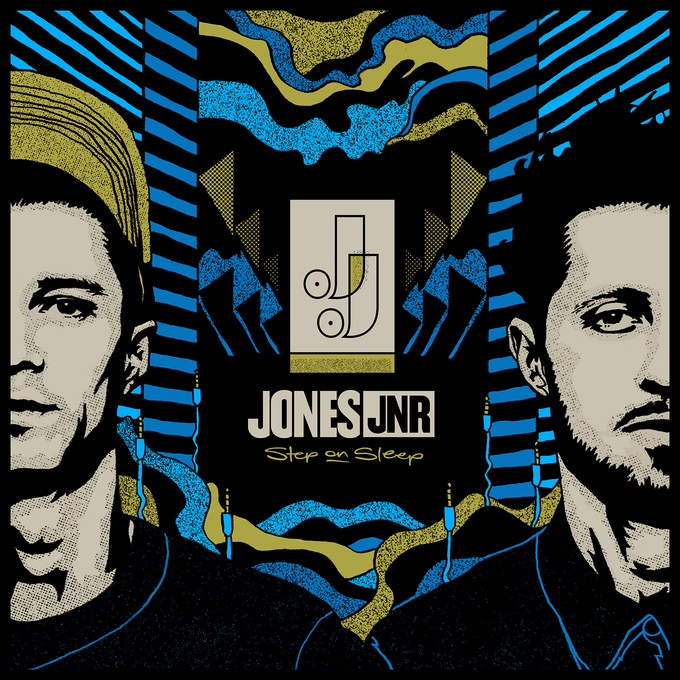 The project of vocalist Ev Jones and Thundamentals founding member/producer Morgan Jones, JONES Jnr traverse a unique blend of old school-soul mixed with contemporary beats. Produced entirely by Morgan Evans, Step in Sleep was written in London, New York and LA and recorded at the Thundamentals studio in Sydney and BounceCounty in Melbourne with Pip Norman AKA Countbounce. “We have a lot to share with the world when it comes to the JONES Jnr sound. It’s still growing and developing, it’s still soul, it’s still got swingbeats, but it will take listeners to some surprising places. There are some very personal songs on this EP, these aren’t stories, this is our life on record,” Ev explains. Step on Sleep features first single Never Be Lonely, a bouncy ode to a magnetic beauty, driven by a lazy bass groove, sparse chords and silk vocals. Written by Evan Jones, Morgan Jones and Kool Kojak, Never Be Lonely is available at radio now. “I said let’s make a pumping disco-esq tune, but steered it closer to Jamie Lidell than Pharrell. Hell it’s fun and cheeky,” says Ev of the track. The accompanying video was filmed by Director Jeremy Koren (Grey Ghost) in Melbourne in April. “Grey Ghost mentioned the idea of a speed dating film clip to me years ago and I thought it was awesome at the time. It was great to see down the line it actually came together to suit one of our songs to a tee, awesome fun to shoot and the actors were hilarious,” says Morgs. After an adventurous year touring with the likes of Jill Scott, Kelis, Fat Freddy’s Drop, Charles Bradley and Cody ChesnuTT and a headline tour in Japan, JONES Jnr is set to embark on their first headline tour of Australia in June and July, including performances at the Bello Winter Music Festival. “We are really proud of this EP as an opening act in our story, its bold, bright, dusty as hell and makes you wanna move your feet. We make music as much for ourselves as for the enjoyment of others, this is only the beginning folks,” adds Ev.